Ryan talks about the Topps Transcendent Party announcement. 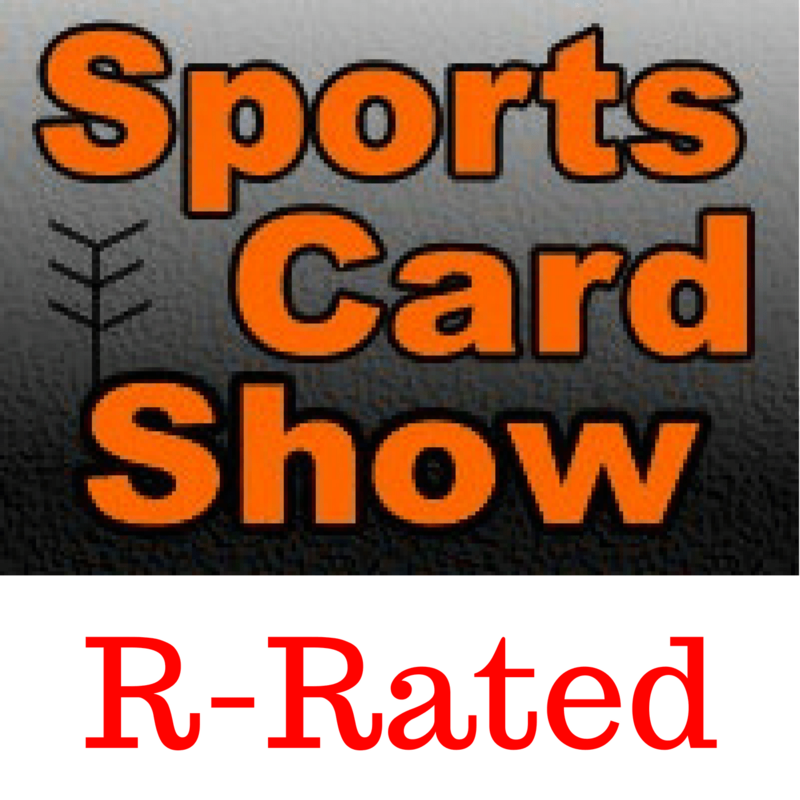 Sports Card Radio hires someone. What are the plans for the website? Lonzo Ball autograph controversy? Ryan is salivating at the opportunity to write another Panini hit piece. PSA quarterly conference call is discussed. Why didn’t the stock pop after record numbers? Ryan told you to buy Kristaps Porzingis cards on August 15th. Hopefully you listened.